Xitlali is using Smore newsletters to spread the word online. 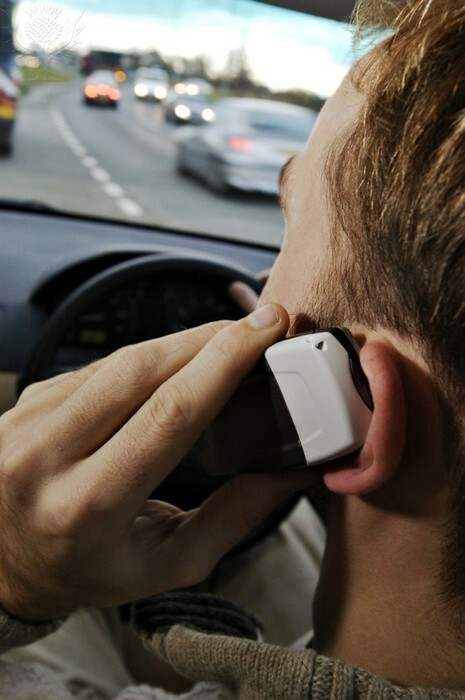 Are tougher laws needed to combat distracted driving? 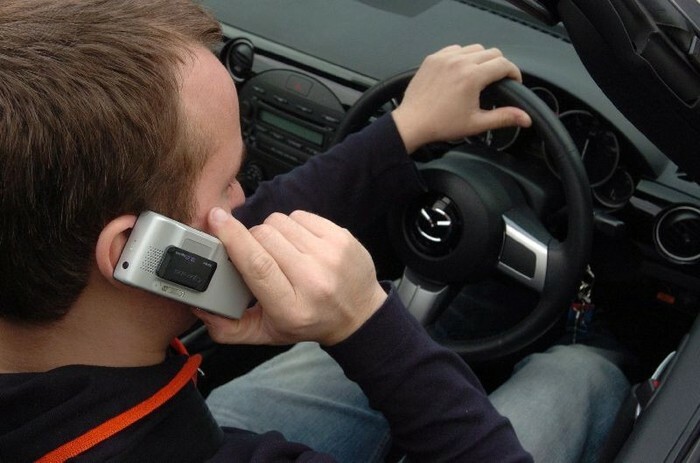 Yes, there should be tougher laws to prevent distracted driving. There should be tougher laws because sometimes those who are distracted are not aware that they are. Another reason that we should have tougher laws is because it can hurt and injure innocent people that never saw it coming. The last reason for why we should have tougher laws to prevent distracted driving is because the amount of people who have been using their phone while driving has rose. In an article that I found, "Stay focused When on the Road" it said, "It’s 8 a.m., and you jump in your car to drive to work. You have every intention of driving safely, but within minutes of merging onto the highway you've already checked your makeup in the mirror, fiddled with your car’s radio, programmed your GPS for a meeting location, made two calls on your cellphone and sent a text message to your sister. You might not realize it, but you’re a distracted driver." (Johnson) These drivers are distracted and they don't know it. This can be extremely dangerous for the driver and other people. If there where tougher laws enforcing to drive safely, it might help those people how are unaware that they are distracted drivers realize that they are distracted. In the article, "America's Deadly Epidemic", is said, "The passengers were lucky. No one was killed and only one of the injured 11 students were seriously hurt. The driver and the chaperone were unharmed." (Cannon) This accident has harmed 11 students and one was seriously injured. These students were only going on a field trip, but it ended up being very dangerous. If there were stricter laws of distracted driving, this accident might not have happened and those students wouldn't have been in danger. In the article, "Drivers Still Surfing Web While Driving" said, "Insurer State Farm began asking drivers in 2009 whether they went online while driving. The percentage of drivers who said they do so has nearly doubled, from 13% in 2009 to 24% this year." (Copeland) Since the percentage of drivers going online while driving has increased, there can be a higher possibility of accidents occurring because of distracted driving. With stricter laws we can hopefully decrease the amount of drivers going online while driving. 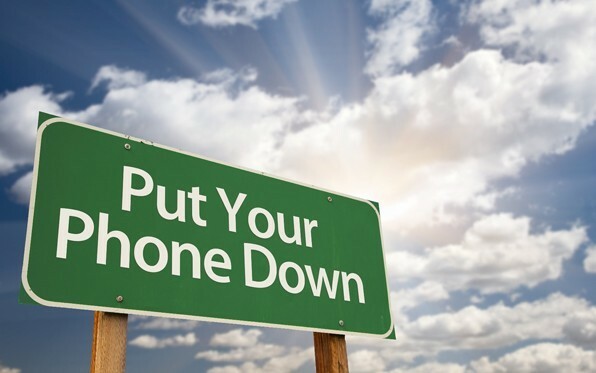 If there were tougher laws it would be able to decrease the amount of people using their phone while driving, help people realize that they are distracted, and less people would get hurt or injured because of distraction. Cannon, Carl M. "Distracted Driving: America's "Deadly Epidemic" | RealClearPolitics." 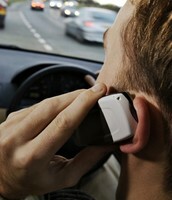 Distracted Driving: America's "Deadly Epidemic" | RealClearPolitics. Real Clear Politics, 7 Oct. 2013. Web. 03 Feb. 2014. "Distracted Driving | Major Causes of Traffic Related Deaths | Prevention | Zero Fatalities." 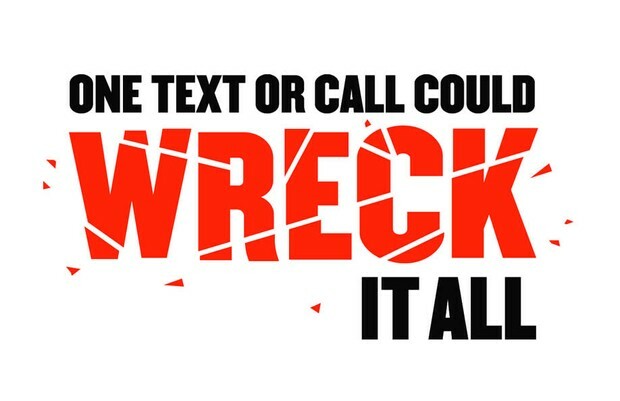 Distracted Driving | Major Causes of Traffic Related Deaths | Prevention | Zero Fatalities. N.p., n.d. Web. 06 Feb. 2014. Johnson, Teddi Dineley. "Distracted Driving: Stay Focused When on the Road." Distracted Driving: Stay Focused When on the Road. The Nation's Health, 28 Feb. 2012. Web. 01 Feb. 2014. "Sheriff, CHP Plan Distracted Driving Crackdown." San Diego County News Center. N.p., 10 Feb. 2012. Web. 06 Feb. 2014.